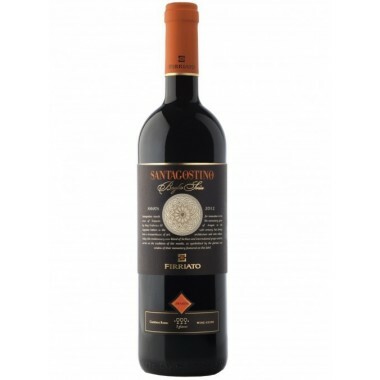 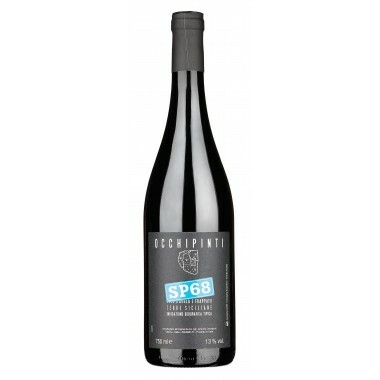 Donnafugata Sedàra Sicilia Rosso DOC On Offer here | Saporidoc UK. 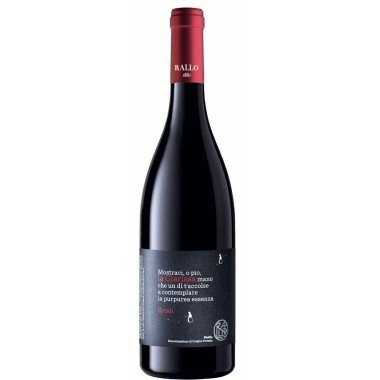 The Nero d’Avola and other grapes for Sedàra grow in vineyards at an altitude from 200 to 600 m in South-western Sicily at the Contessa Entellina Estate and nearby areas. 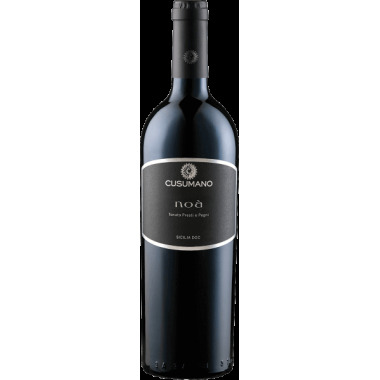 The considerable temperature fluctuations between day and night in the vineyards favored the concentration of aromatic precursors in the grapes. 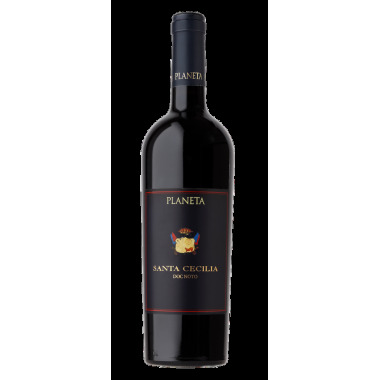 Grapes were harvested manually with careful selection of the grapes in the vineyard. 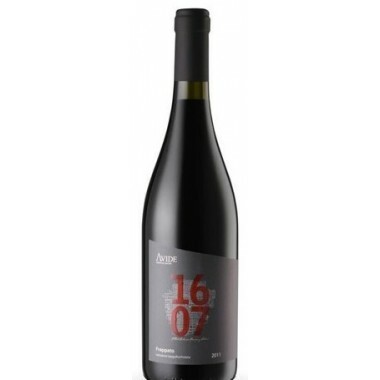 A further selection was carried out in the cellar before fermentation in stainless steel tanks and maceration on the skins for about 6-8 days at controlled temperature followed by malolactic fermentation. 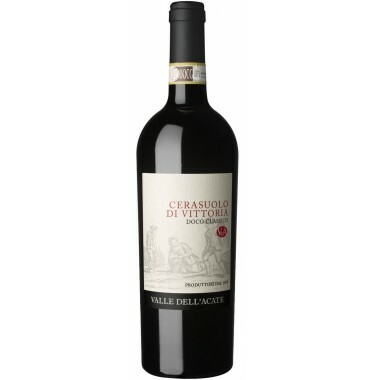 The wine matures for about 9 months in cement tanks and then for almost 6 months in the bottle. 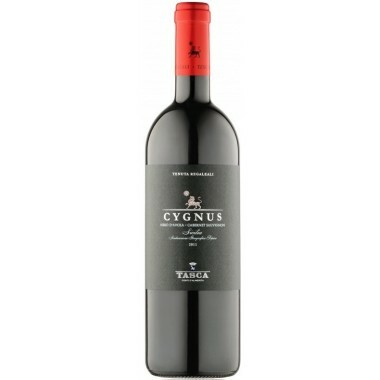 Bouquet: A fruity bouquet with scents of blackberries and blueberries combined with a light spicy note of black pepper. 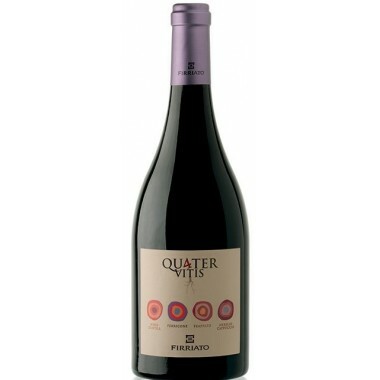 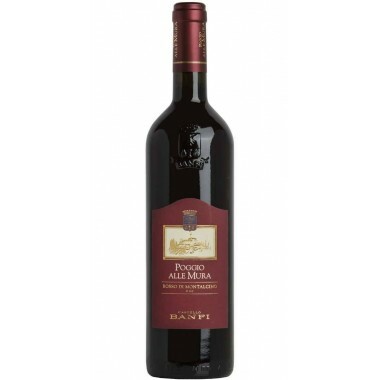 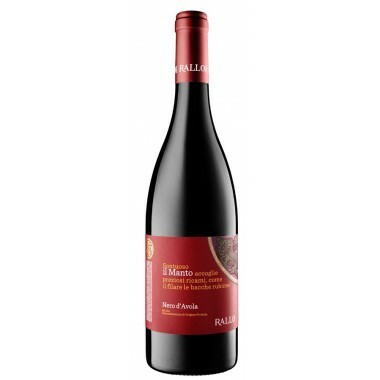 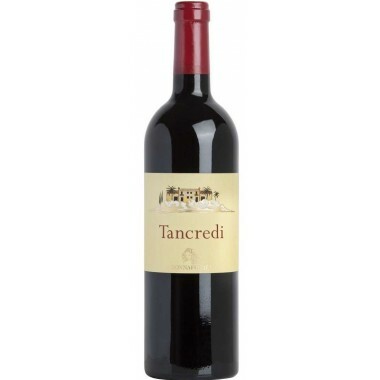 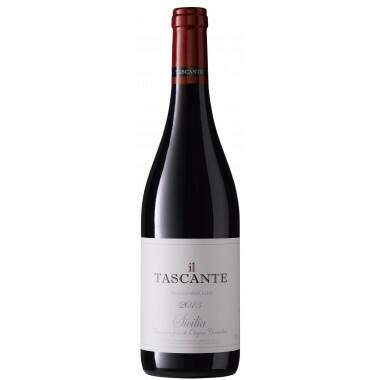 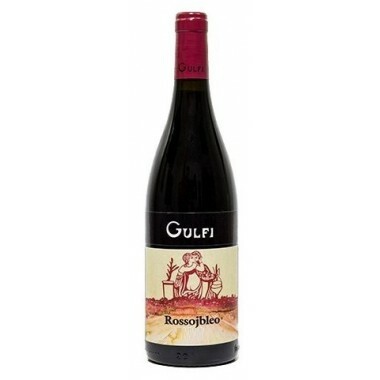 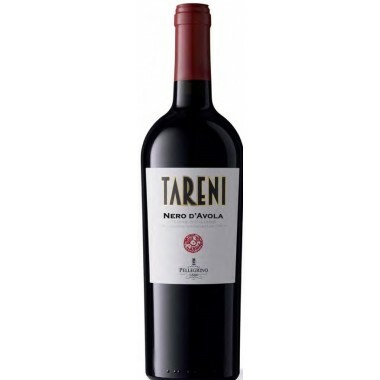 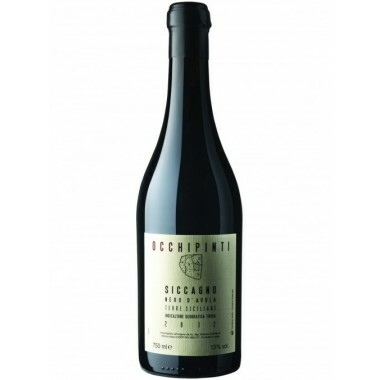 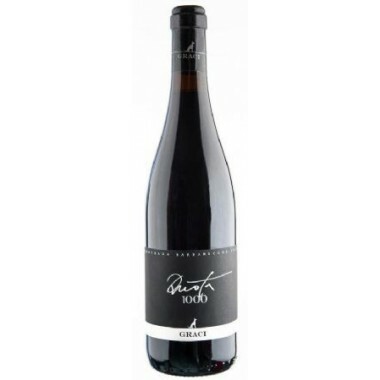 Taste: The palate displays good structure with suave tannins and pleasant freshness.